The search for savings is a perpetual one, but at least these days your have your mobile devices as soldiers in your army. All you really have to know how to do is use the tools available, and that’s the shortest learning curve ever. If you’re not sure where to start when it comes to initiating the mobile savings hunt process, follow these pathways to head to the promised land – search for online manufacturer’s coupons, look high and low for discount codes, keep a comparison shopping app at the ready, learn to use location-based shopping results, and set yourself up with automatic updates about sales and savings. The easiest way to start finding savings using your mobile gadgets is by searching for online coupons. Usually you just have to type in a few simple search terms and something scannable will show up right on your phone. You don’t even have to understand how coupon processing works! You simply have to search, show, and save money instantly. There are entire websites dedicated to discount codes. If you know a few of these offhand, you can check back there regularly to find out what sorts of savings are available. It might be easier to see them on a full desktop screen, but you can at least get the gist of what’s going on by bookmarking a site on your phone and checking in regularly to see if a store that you enjoy is having some sort of electronic sale you can be a part of. Some discounts aren’t even advertised – you actually have to find them for yourself, and that is part of the reason hey are so valuable. Find a comparison shopping app and use it every time you buy anything. Turn it into a part of your everyday routine. You will literally save thousands of dollars over time, simply by knowing where to go to save a few dollars at a time. 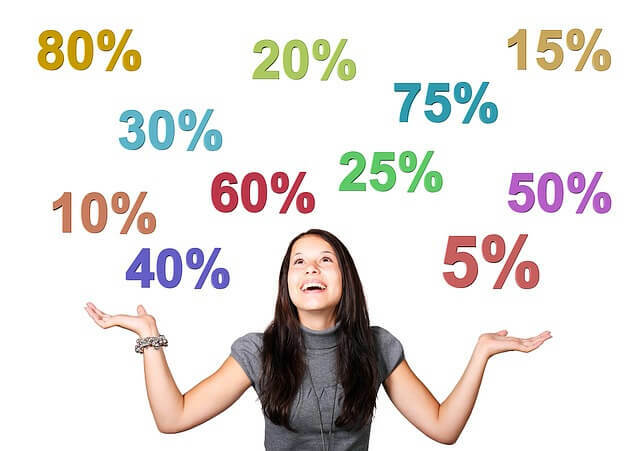 This is the method used by financial experts around the world as the single easiest way to make sure you’re getting the best deal on everything. With GPS going all the time on your mobile devices, you can have your searches set up so that it will point you toward cheaper items within a certain geographical area. This can be tremendously helpful in your search process. There are also plenty of ways that you can sign up directly to different stores, and they will email you when things go on sale, or offer special discounts directly to people that have registered with them.